Support our pollinators – become a beekeeper! Do you secretly (or maybe not-so-secretly) harbor a desire to to a beekeeper? We can help! If you can garden, you can be a beekeeper. It takes about the same amount of time and effort to keep your vegetables, flowers or ornamentals thriving and producing as it does to keep bees. One big bonus of beekeeping: they help your vegetables, flower and other garden plants thrive! Oh, and then — of course — there’s the honey (not to mention the joy of a new hobby, and the knowledge that you’re doing something to help bees at a time when this critical pollinator is in crisis). The District is offering a new, FREE, beginner’s level workshop on beekeeping to residents of Clackamas County – Save our Pollinators: An Introduction to Beekeeping. This free workshop is designed to provide a strong foundation of knowledge to those interested in backyard beekeeping. Bring along your questions and enthusiasm as we join Caren Jones of Ruhl Bee Supply to discuss beekeeping essentials for the beginner, including how to get started, bee biology, and required equipment. 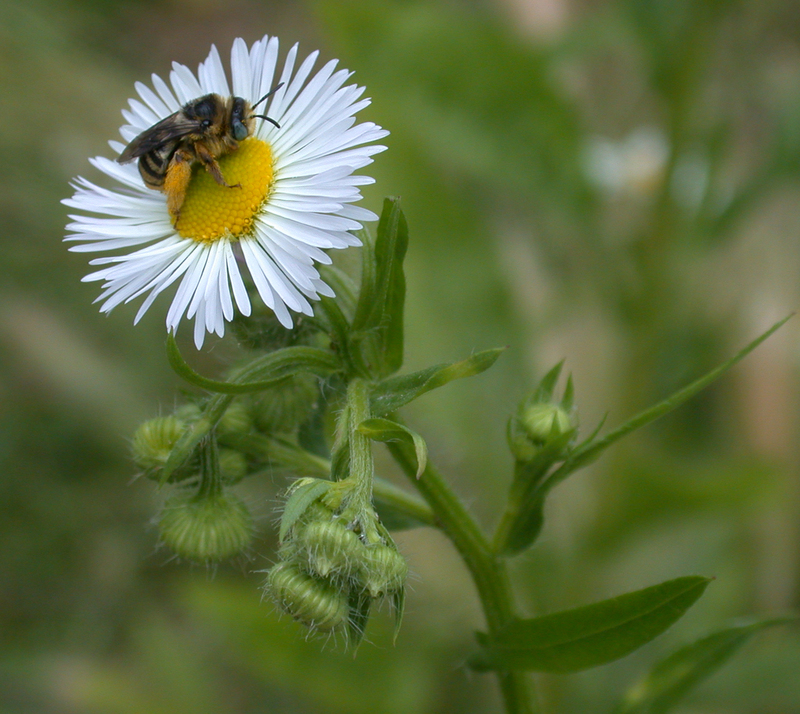 Erik Carr of Clackamas Soil and Water Conservation District will also share some easy steps for improving pollinator habitat in a residential setting, including naturescaping basics and pollinator plant selection. The workshop is FREE, but space is limited. Please RSVP to save your seat by contacting Cathy at cmcqueeney@conservationdistrict.org or call 503-210-6000. Attendees will be entered into a drawing for a hand-crafted mason bee box. Light snacks and refreshments will be served. Graywater: Sustainable, Smart and Safe!